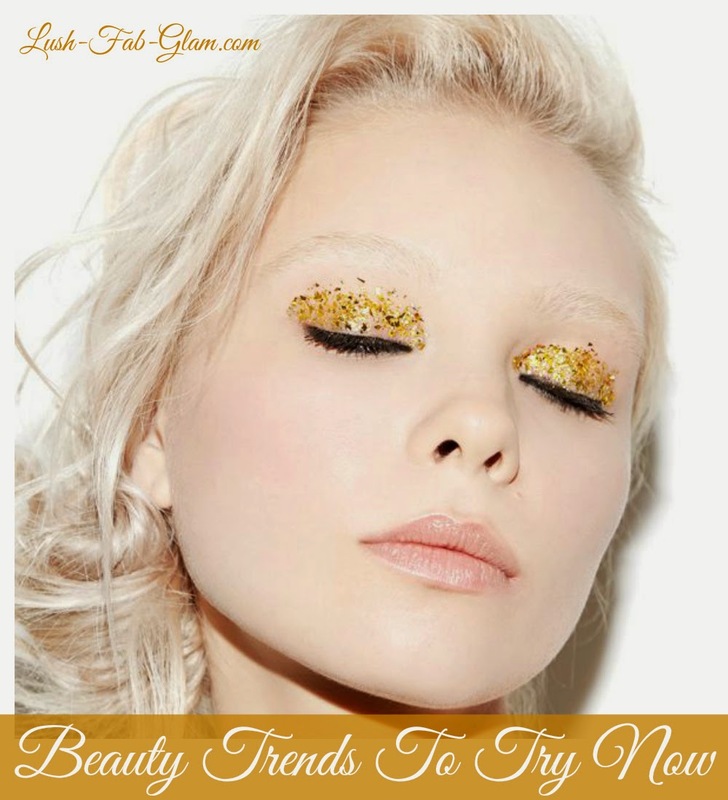 Lush Fab Glam Inspired Lifestyle For The Modern Woman: Beauty Trends: Gorgeous In Gold Eye Makeup. 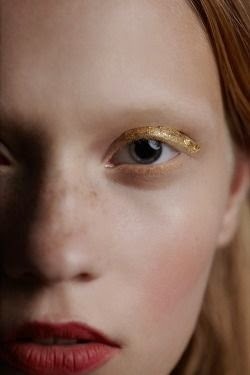 Beauty Trends: Gorgeous In Gold Eye Makeup. 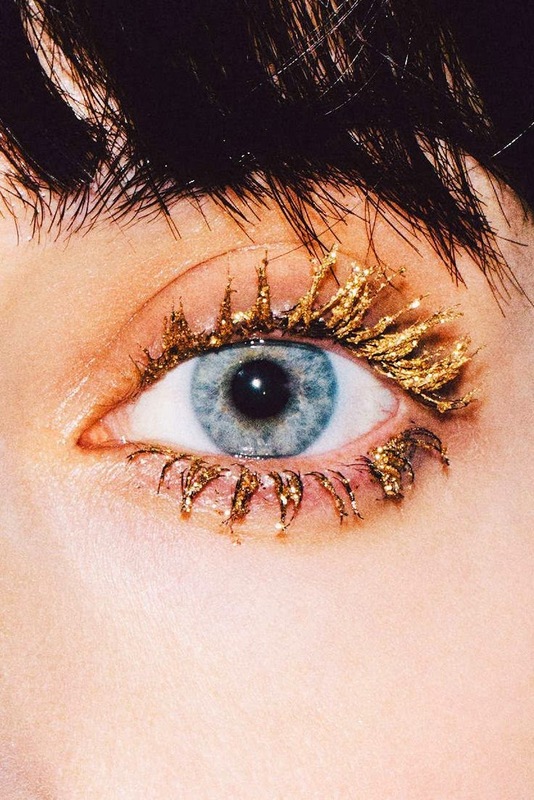 Beauty Trends To Try Now: Gorgeous In Gold Eye Makeup. This winter season has been rather brutal between the frigid, record setting temperatures and the heavy snowfall we are in need of a little sparkle, color and flare to give our dull and dried skin a fabulous glow reminiscent of the summer season. Look 1: This subtle Golden glow eyeshadow is the perfect makeup look for the office and daytime excursions. Get this look with MILANI Bella Eyes A Gel Powder Eyeshadow - Bella Gold OR try Jane Iredale 24-Karat Gold Dust Shimmer Powder, Gold, 0.06 Ounce . Look 2: Jazz up your date night look with an eye-catching but elegant Gold Glitter Eyeshadow. Get this look with L'Oreal Infallible Eyeshadow, Gold Imperial 407 . Look 3: Make a dynamic impression during your night on the town or dinner/dancing occasion with chic Gold Glitter Eyelashes. Get this look with MAC Glitter GOLD eyeshadow. Look 4: Glam up your Little Black Dress, winter whites or evening wear with beautiful Gold Flakes Eyeshadow. 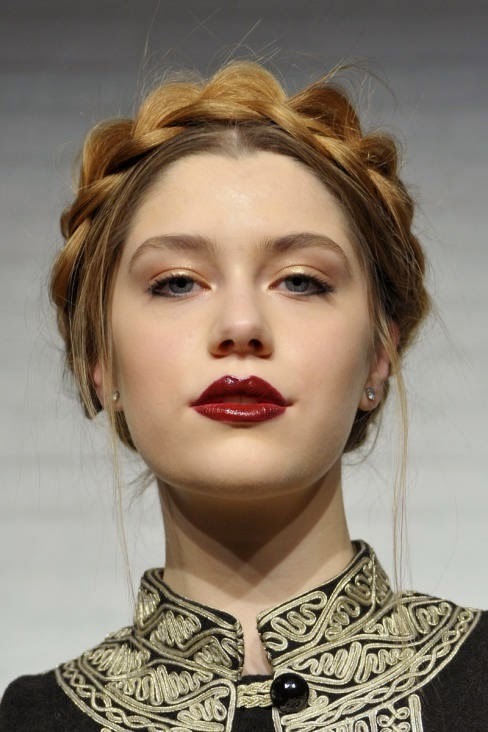 Are you a fan of the golden eye beauty trend and which look is your favorite? Share with us by leaving a comment below. Beautiful post! I love seeing different types of eye shadows! Adding you on google plus! Follow me back!